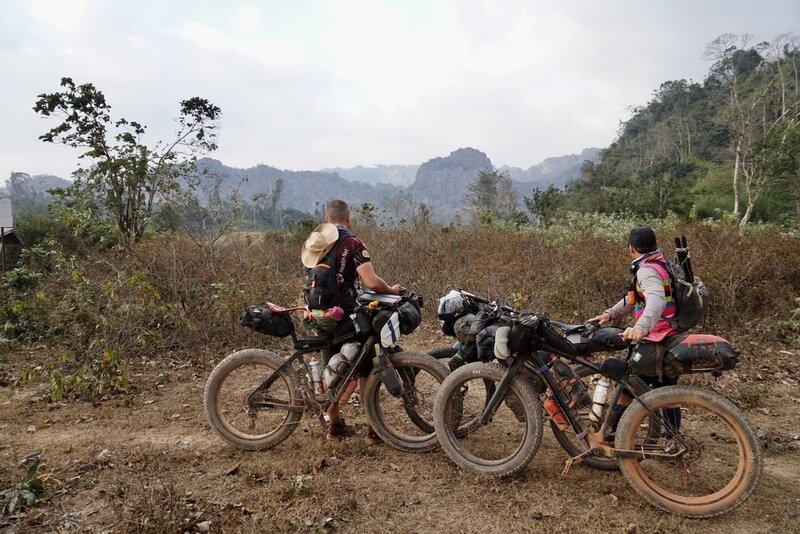 Our mission is to offer the real Ho Chi Minh Trail before it will be gone forever and offering the best bikepacking setup on the market. Every year the Trail gets less and less, the relics from the war get recycled and the jungle takes back the historic trail. Making it more difficult to complete or even find. We want our riders to experience the trail before it gone forever by Bikepacking & Packrafting the same route of the Vietnam army took.